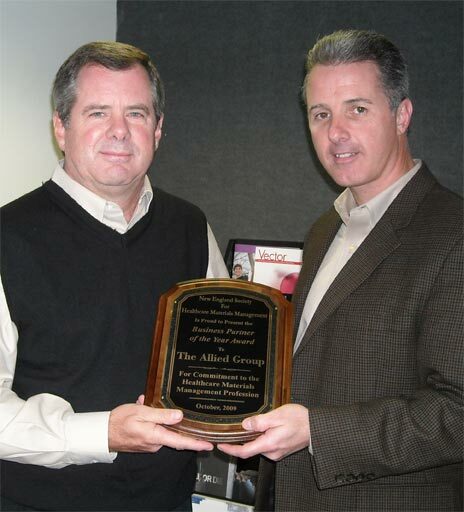 Allied was awarded Vendor of the Year at the New England Society for Healthcare Materials Management's (NESHMM) 37th annual dinner on October 21, 2009. 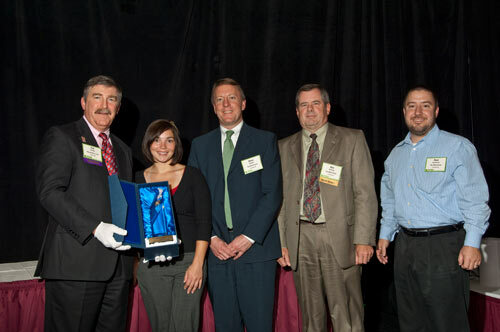 This award is given to the organization that is being recognized for providing the highest level of support to the NESHMM and to Materials Management functions within the Healthcare Industry. 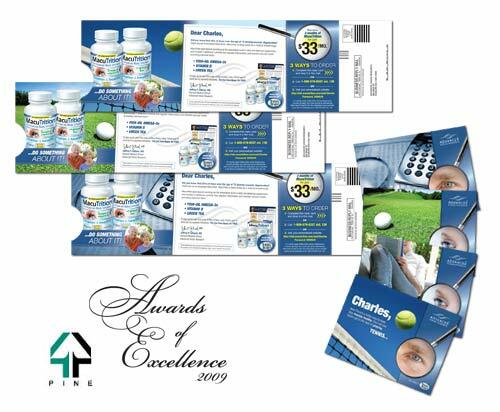 NESHMM's mission is to provide Healthcare Material Management Professionals with timely education on industry best practices and encourage peer networking, as well as, sponsor forums for the exchange of useful information. 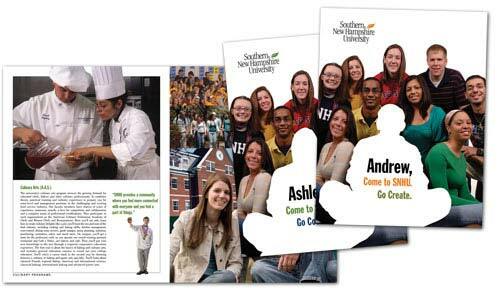 For more information about NESHMM please visit, http://www.mymm.org/index.html. 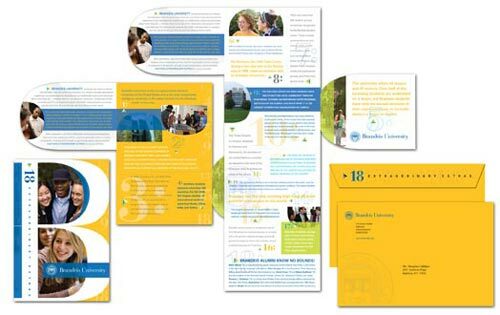 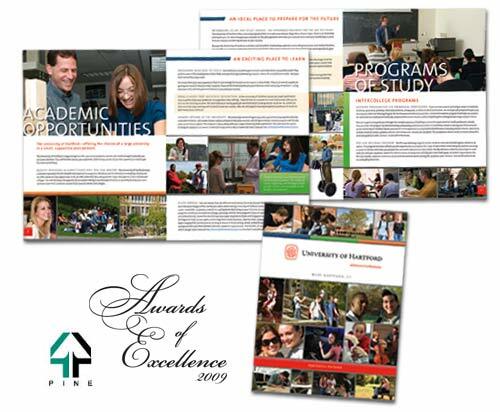 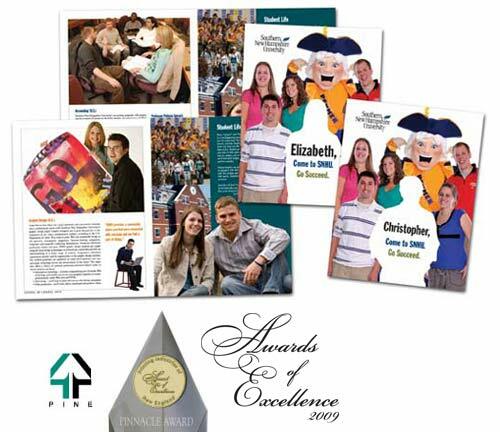 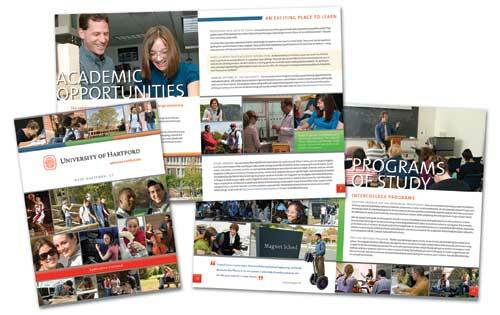 We are pleased to announce that The Allied Group was recently recognized with two Awards of Excellence by Print Solutions Magazine for its design and print work on a Student Viewbook created for the University of Hartford, and a Search Fulfillment Mailer created for Brandeis University.